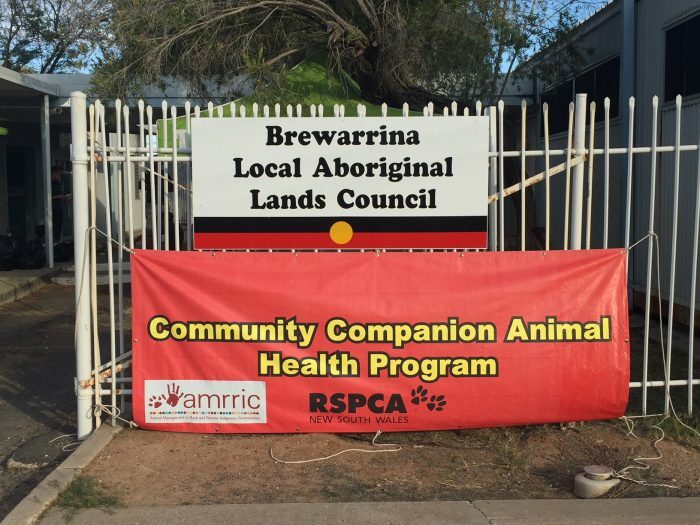 In October and November 2017, our Community Programs team visited the communities of Collarenebri, Brewarrina, Goodooga and Weilmoringle to provide veterinary services and education relating to animal and human health and wellbeing. They were warmly welcomed upon arrival in each community and made some wonderful and lasting relationships! The weeks were full of professional challenges, which was to be expected setting up a field hospital. Things as simple as the wind blowing away all the paperwork to surgical challenges that were met with good humour, a fair amount of sweat, and incredible skill and professionalism by the team. There were also a few personal challenges, such as finding a podcast that everyone wanted to listen to for the 12 hour journey! 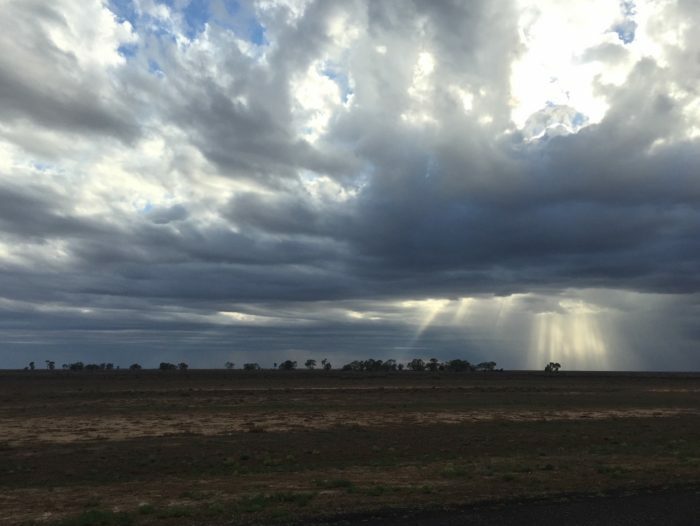 The team were lucky enough to experience big skies full of rain clouds on their trip to Brewarrina, which was out of this world and provided some welcome relief from the very dry country they were travelling in. These visits were funded by NSW Health – Indigenous Environmental Health Unit on the strength of the success of RSPCA NSW’s community visits last year. We also had kind assistance from NSW Aboriginal Affairs who connected our team with the local Community Working Parties and Local Area Lands Councils. Brewarrina Shire Council also provided venues, microchips and rangers for the time in Brewarrina Shire. Without these incredible partnerships, this program would not have been possible. Our team travelled over 3,000 kilometres, visited four remote communities, desexed 110 animals, visited a number of local schools to educate the students, collected information and samples for Dr Gemma Ma’s PhD research on Q-fever, and health-checked, vaccinated, microchipped and treated parasites on 133 dogs! These visits directly make a huge difference to the health and welfare of the animals and people in these regional communities, and RSPCA NSW are incredibly grateful to have been a part of such an enriching and rewarding experience.